FILING REQUIREMENTS FOR WEBSITES - What Types of Advertisements Must Be Submitted? Most public marketing efforts must be submitted to the Advertising Review Committee as required by Part VII of the Texas Disciplinary Rules of Professional Conduct*. Part VII [PDF] Your websites MUST be submitted and approved by the Advertising Review Committee unless your webpage is merely a ‘Tombstone’ landing page. But not all advertisements are required to be submitted for review. Some ads are exempt from the submission requirements. Review Department of the State Bar of Texas, has provided some reassurance on Interpretive Comment 17, as revised, does not impose more onerous requirements on attorneys. In interviews, CLE presentations, and articles, the director of the Advertising Review Committee has consistently affirmed that that the Committee and the Advertising Review Department support Texas lawyers’ use of technology, including social media, to disseminate information about their services. E.g., Gene Major, The Effective Use of Social Media Within the Texas Advertising Rules, 73 Tex. B.J. 530 (July 2010). Major asserts that attorneys can include their true and factual educational background in their social media profiles without triggering a filing requirement. Id. at 531. He points to the language in authoritative Comment 8 to Rule 7.02. The comment states that Rule 7.02’s prohibitions against false or misleading communications do not prohibit communications about various listed topics (some of which are not contained in the Rule 7.07(e) list), “and other truthful information that might invite the attention of those seeking legal assistance.” He reads Rules 7.02 and 7.07 together to discern the intent of the advertising rules. 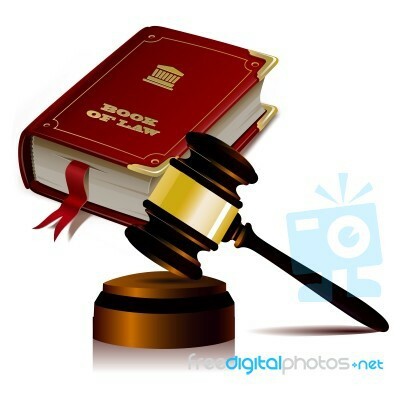 Is your Digital Marketing Strategy compliant with STATE LAW? The future of marketing for any business is the internet. It stands to reason, and if you want to compete in an extremely competitive market, attorneys and law firms must are using social media sites and internet advertising to enhance their Internet presence and bring in new clients.